Sometimes it’s nice to go to Mġarr and look at all those typical harbour daily activities. Sailors are trying to get their boat off the water with the help of a jeep. 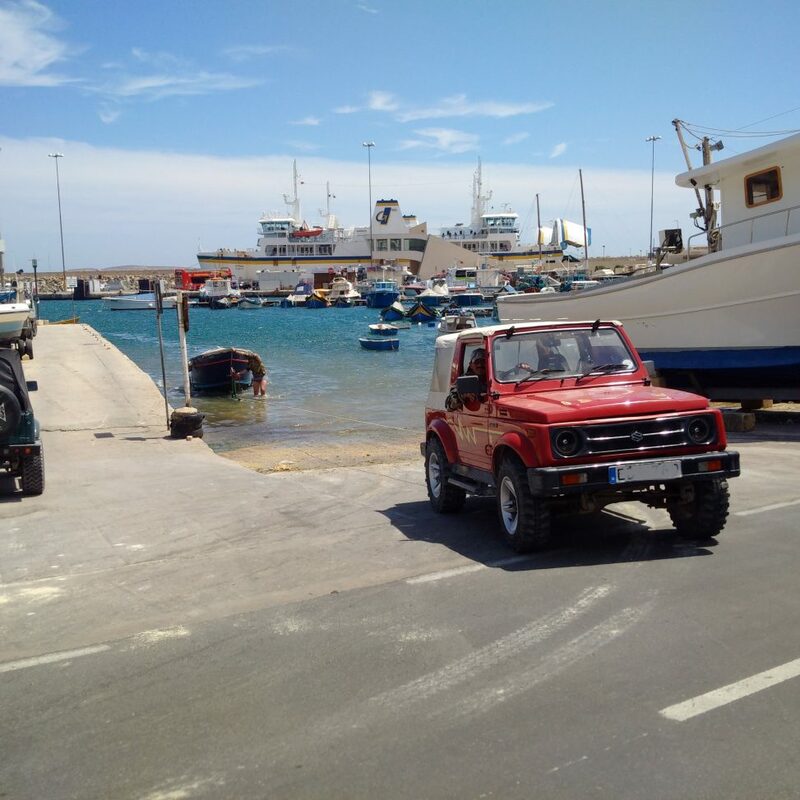 There are lot of jeeps here in Gozo. Suzuki Samurai is always very popular despite it’s not a new model!